It can be difficult to know which plant to choose when using an aquaponics growing system. Of course, you can have multiple grow beds and try growing several different things. But, this approach can be more difficult as you’ll need to balance the pH and other elements for each grow bed and the fish. 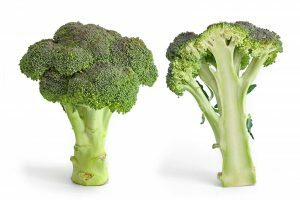 Broccoli aquaponics may not be the first thing that comes to mind when you start narrowing your choices of which plant to grow, but it should. Broccoli has a huge array of health benefits, making it a good choice for your aquaponics system; although maybe not for your first attempt at growing anything. In fact, broccoli demands a lot of nutrients, making it a moderately difficult plant to grow. You’ll need the standard items when preparing an aquaponics system; a tank for your fish, the grow bed space, pump, pipework and the testing kit that will allow you to test the water regularly. 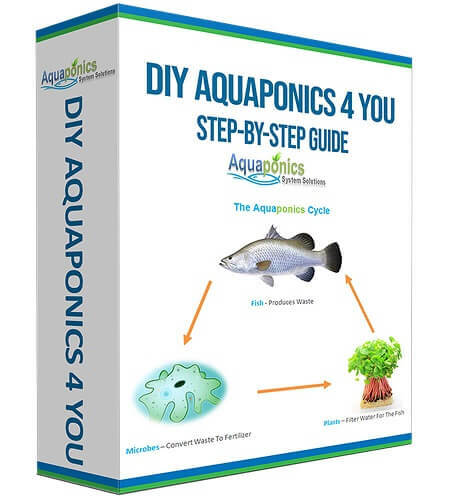 It is important to be aware of the specific requirements below that will allow you to make your broccoli aquaponics system a success. You should also be aware that broccoli has a heavy root structure and will grow to between 1 and 2 feet wide, and the same height. It is best to allow 1 ½ feet-2 ½ feet between plants when planting them. It is best to use seedlings for your broccoli aquaponics system, they should be ready to harvest in approximately 2-3 months. Broccoli usually grows in the winter months and is ready for harvest by the spring. In short, it prefers cooler temperatures. If you allow it to get too warm there is a good chance its growth will slow and the plant could even die. It takes less than one week for these seeds to start germinating, but they actually prefer warm weather for this part of their life. To facilitate this you need to have the water at approximately 75°F. Once germination has happened you can allow the temperature to drop a little but it is best to keep it above 65°F. The air temperature is what will help your plant to grow properly. It needs to be between 55°F and 65°f; any more and you’ll notice that your plant is starting to suffer; for example, it will start to bolt prematurely. It is important to make sure the daytime air temperature is at the top end of this scale as this will help the head to form properly. Although broccoli is susceptible to high temperatures it is surprisingly tolerant of changes in pH levels. The optimum range is between 6 and 7 which means it is compatible with most fish that you would want to keep in an aquaponics system. 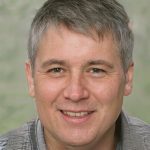 Is broccoli a nutrient demanding plant? Yes! Broccoli does require a large number of nutrients to keep it healthy. For this reason, you can stock your tank closer to the 1lb fish per 8 gallons rather than the usual 1lb per 10 gallons of water. Growing broccoli is also a better option if your system is already established. Of course, you’ll still need to keep your eye on the levels in your water; to ensure the fish and the broccoli remains healthy. In a perfect system, your nitrate levels should be in the region of 50ppm, the real secret to success is in keeping these levels steady and making sure that ammonia levels stay low. It is also essential to ensure that your plants have enough phosphorous and magnesium; if they don’t their growth rate will slow. Broccoli is not a particularly tall plant, but it is a heavy one. For this reason, it isn’t suitable to grow in a tower or a floating raft system; the plant will be too heavy to be supported properly. Instead, you should use the traditional media bed approach, combined with a flood and drain system. The broccoli can then access all the nutrients it needs without the risk of damage from the water. The best media to grow your broccoli will be gravel; providing you have verified that it is free of limestone. Any gravel that contains limestone will need to be washed with a little vinegar and then rinsed; limestone will raise the pH of your broccoli aquaponics system; potentially harming your plants. 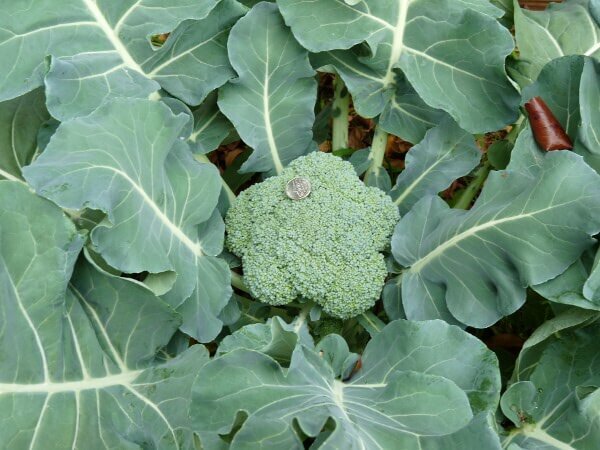 Both broccoli and cabbage are particularly vulnerable to the effects of the cabbage worm. This can quickly eat I’s way through your crop. It is possible to remove these worms by hand, but it is also easy to miss them; and pesticides, are not an option. It can be a good idea to plant a flower, like marigolds, near or even within the broccoli. This will attract the worms and other pests; helping to protect your broccoli. You should also be aware that a common issue is large leaf growth and small heads. This is generally thanks to a low level of phosphorous. It is also worth checking the iron levels as these can affect the growth of the heads. To top up phosphorous you’ll need to purchase it in solution form and add a little, but don’t overdo it; it’s much easier to add more than it is to take it away. Where to get broccoli plants? If you’re wondering where to purchase broccoli then you should be looking for the seedlings at a farm. 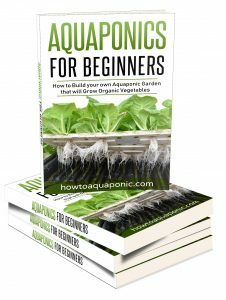 Ideally, a local supplier that specializes in aquaponics as they should be able to provide you with seedlings that have no soil on their roots. If this is not an option, your local garden store or the internet will be the best place to get your seedlings and start your broccoli aquaponics system.